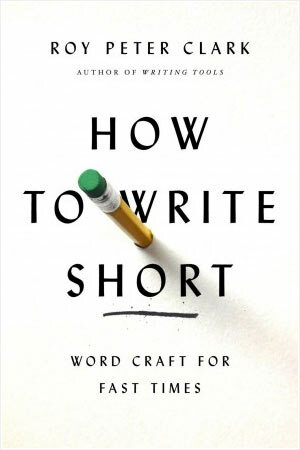 It’s ironic that the introduction in the book “How to Write Short” is too long. The table of contents is not viewable in the Amazon preview, because the introduction goes beyond the word limit. Regardless, I love Roy Peter Clark’s “Writing Tools: 50 Essential Strategies for Every Writer.” In my quest to become a better writer, I read it several times.